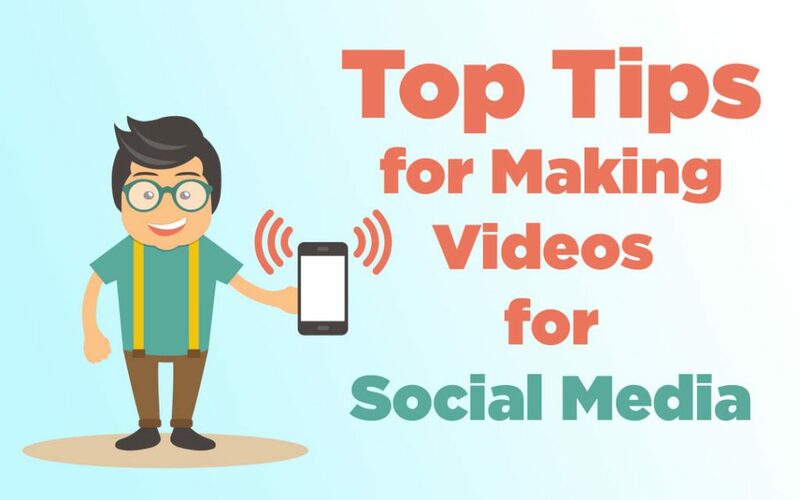 Done well, video can make you a lot of money. But it doesn’t matter how awesome your video is, if you can’t get it in front of the right eyes, you won’t get the results you want. YouTube is the world’s most prolific video hosting platform, with 1.9 billion monthly users, more than 30 million daily users, 300 hours of video uploaded every minute, 500 million YouTube views via mobile every day, and more than 5 billion videos uploaded since the first in February 2005. While it’s not as popular, Vimeo is preferred by lots of users because of its boutique, prestigious nature. Just by looking at the numbers you can tell it’s worth clocking YouTube and Vimeo. 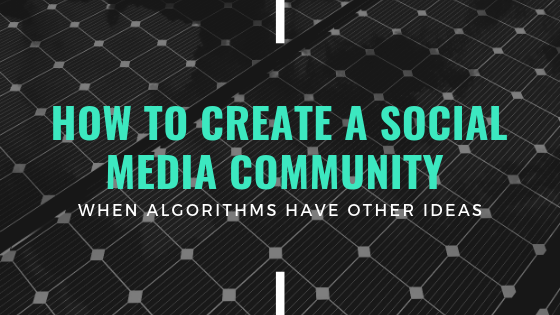 There’s a massive volume of eyes ready and waiting to watch great content, so if businesses can create the content that people want to watch they could see some serious video ROI. 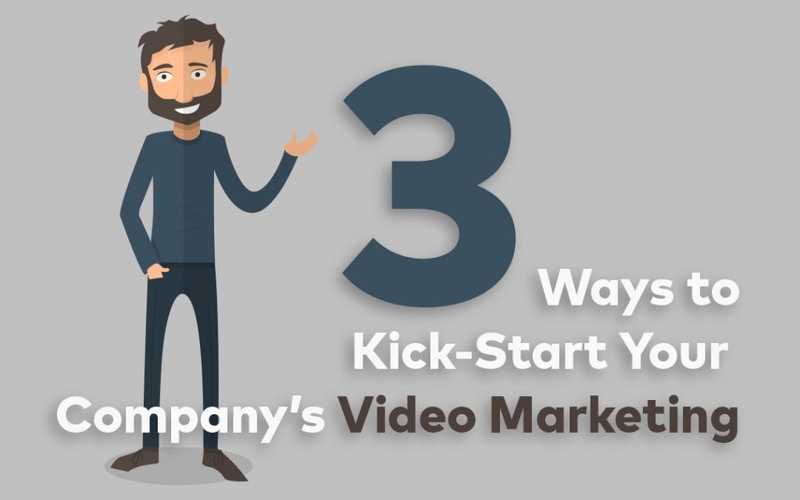 Of course, it all starts with creating great video content. If you have the inhouse skills and know-how necessary to produce engaging video content, go for it. Technology has significantly evolved over recent years which means that even the average Joe can create pretty decent videos. 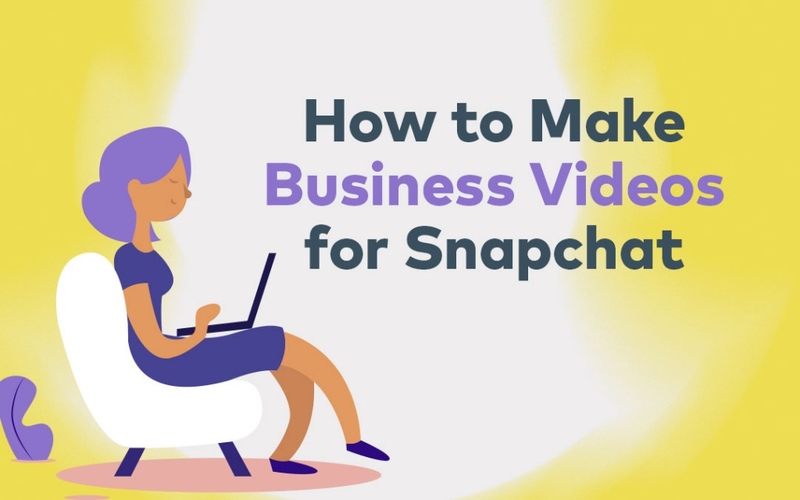 Laptops, webcams, smartphones, digital cameras and simple editing software make it more accessible for small businesses to create video content that’s shareable, and by uploading it to a video hosting platform like YouTube it’s possible to get it in front of millions of eyes. Of course, if you or your team don’t have the skills, the DIY option might not work so well. 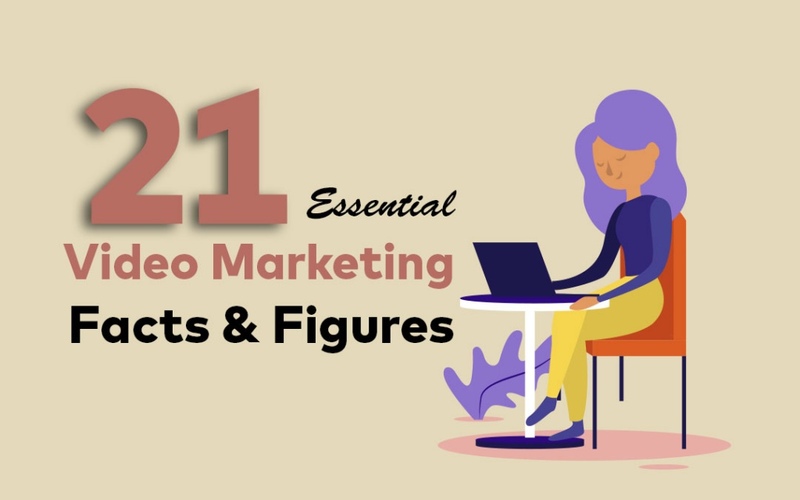 Video takes a long time to produce so in most cases you’ll need a dedicated person to sit in your marketing team. Along with the cost of start-up investment with technology, you’ll also need to pay your video expert a full salary. If you’re happy to fork out the cash but your video expert actually doesn’t know what they’re doing, you may be at risk of producing video content that’s just not good enough. Sometimes this is fine; fly-on-the-wall, as-it-happens cinematography works for some audiences. If it doesn’t though, your ROI will be pretty low. 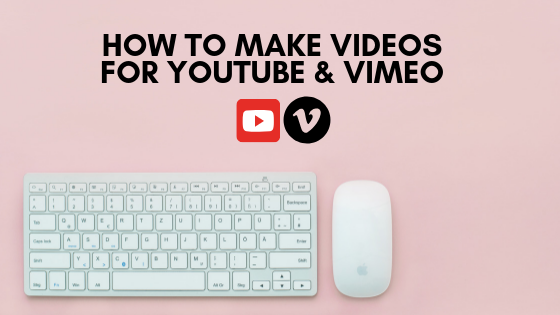 If you’re still committed to producing your own video content, it’s important to get the basics right. It doesn’t matter how great your camera is; if you don’t master lighting, audio quality, image stabilisation or picture composition, you’re likely to create a low-quality video. If you don’t have lighting equipment, start with a well-lit white room and use desk lamps to light up your subject. If you don’t have audio equipment, always shoot your video in a silent space so you don’t have to compete with external noise. If you don’t have a tripod to keep your camera steady, either choose a person with a very steady hand to hold the camera, purposely embrace the wobbly look or position your camera on a table at the correct height. Despite many businesses having the best intentions to produce their own great video content, limitations like skill-set, experience and time can hold them back. If you need more video production support, liaising with a professional video production company might work better for you. Just like you specialise in construction, manufacturing, food or whatever your industry happens to be, these companies live and breathe video. Working with a business that knows what they’re doing will always be better than working with amateurs. Sometimes DIY video works well. Other times video viewers want a slicker result. Keep in mind that we’re a generation that’s used to finding and viewing video on demand through the likes of Netflix, Lightbox, Sky and cinemas. 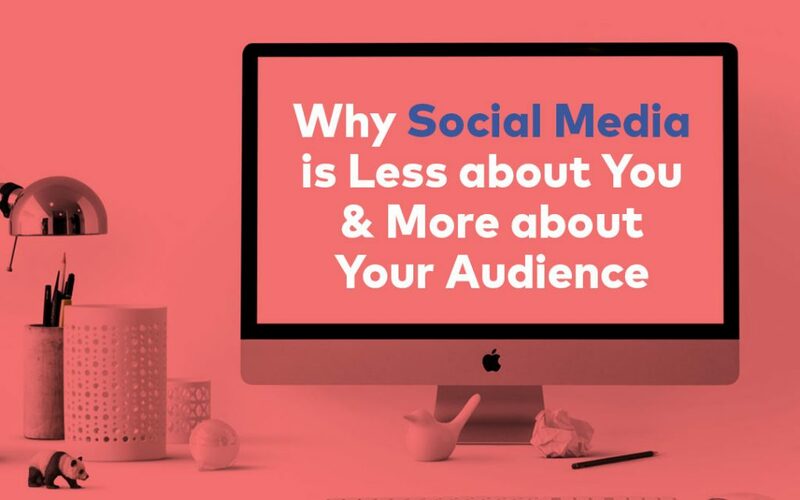 Remember too that we’re also used to watching high-quality products so the better your video content, the more likely you’ll engage your customers. Professional video production is perfect for expressing just how awesome your business is. Paint your offering in a way that looks great on video and you’ll create memorable content and easily convert viewers into customers. Make them screw their nose up at the sub-par quality of your videos and that’s all they’ll remember. 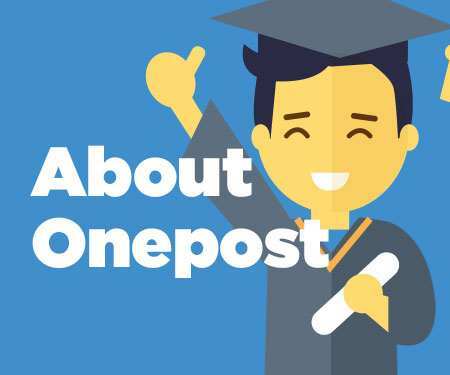 If you’re ready to tackle YouTube and Vimeo head-on, talk to the video experts at Onepost. 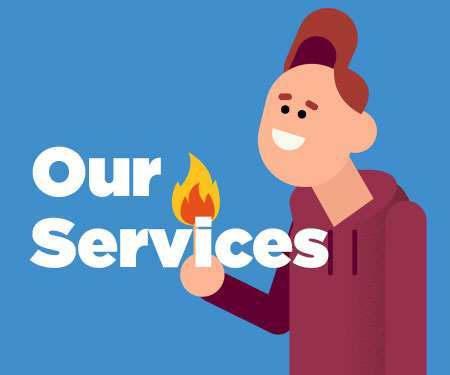 We are specialists in video production for a wide range of formats and uses, including social media, and we’re always available for a chin-wag. Call us today!